Kelly Rowland shows grace and class in her response to Nicki Minaj and Cardi B’s fight. Kelly Rowland is a close friend of Nicki Minaj, but clearly, she is not taking sides in the bitter feud between the two leading women in rap music. In a brief interview yesterday, the Destiny’s Child star shared her reaction to the fight on Friday night which she witnessed in person. Kelly was on the scene when Cardi B tried to put hands on Nicki but ended up being escorted out with a lump on her forehead. 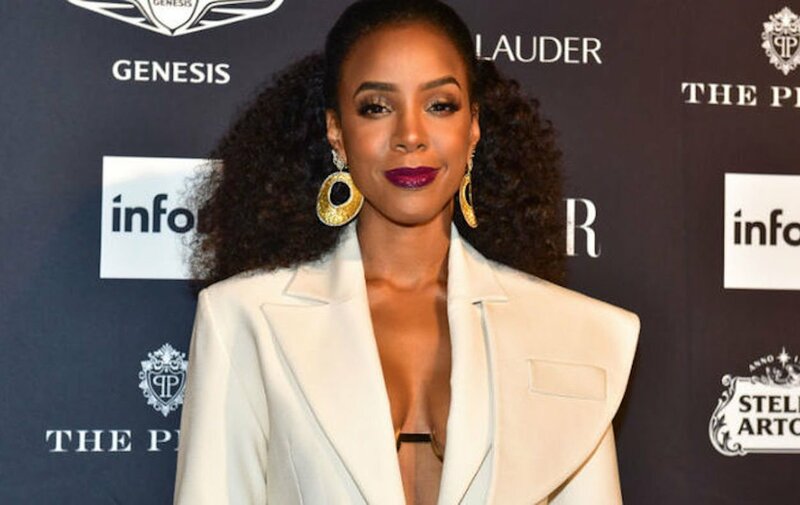 Kelly Rowland says this is just not the time for two dominant females to be fighting when other women like Serena Williams are fighting for women’s equality. Over the weekend, Nicki Minaj shared a photo of herself with Kelly Rowland and Lala Anthony.